Many huge congratulations to the winners and all the pantsguys nominees, including Sam O’Sullivan, Gabe Fancourt, Gez Mansfield and double nominee Darcie Simpson. The winners are announced on January 14 at a ceremony at Paddington RSL. pantsguys is incredibly proud of all the nominees and of everyone who worked so hard to make this possible. See you on the big night! 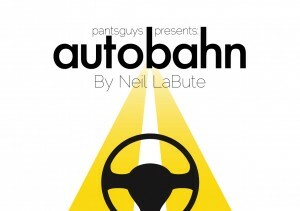 After spending so long suppressing those outrageous opinions on theatre, art and life; pantsguys Productions has started a theatre blog. 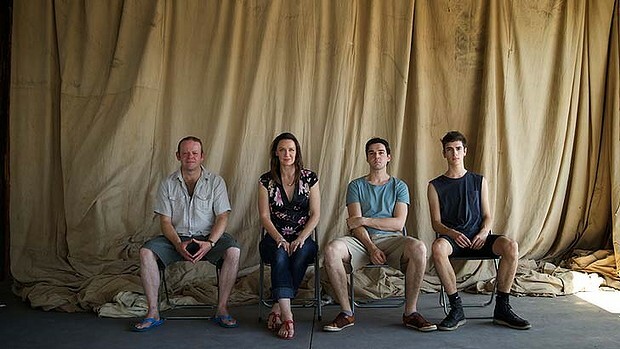 Check it out to get a little insight into the lives if seven out of work (usually) actors living in Sydney trying to live the dream and squeeze the creativity stone. 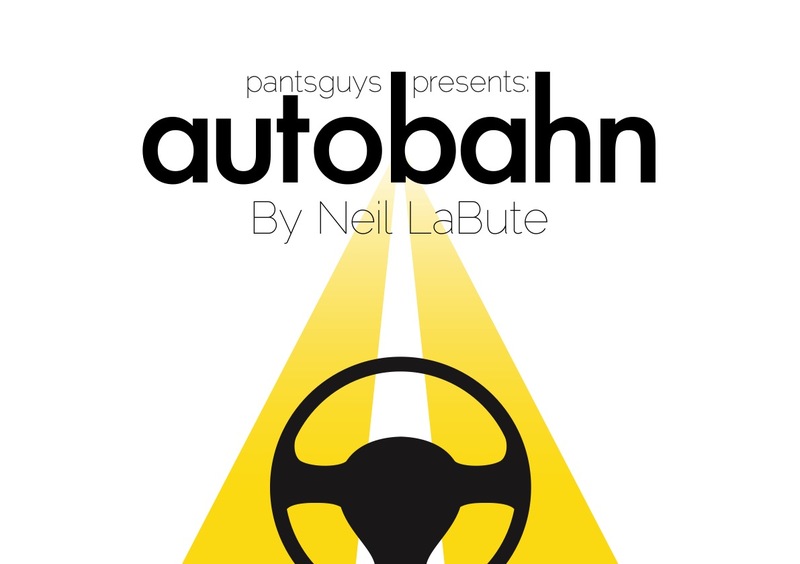 From its humble beginnings as a thrown together show in the backwaters of Kensington, to the re-envisioned Adelaide Fringe success, autobahn by Neil Labute has been our favourite show to produce and an example of what pantsguys does best: a good script, performed well. Thank you to all our ‘friends of pantsguys’ and sponsors who came along to the Helen Rose Shausberger LabOratorium to see our last performances – it was a blast.